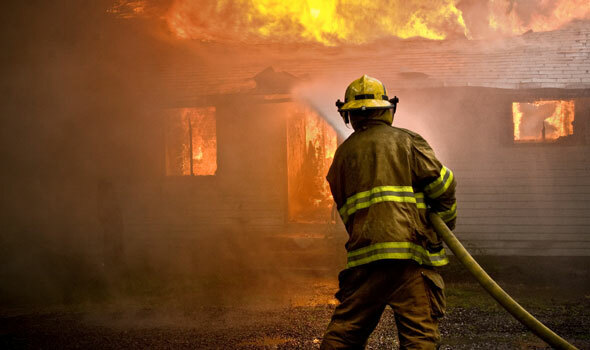 Burn injuries are among the most painful and traumatic injuries that a person can suffer. They tend to lead to scarring and disfigurement, which can be emotionally and financially devastating. While there is medical treatment available that can help, it is expensive. If you or a loved one has suffered a burn injury, it is absolutely critical that you choose a lawyer who is willing to work hard to get you the full compensation necessary to maximize your recovery. At Heintz & Becker, our board-certified civil trial lawyers are aggressive advocates, willing to work hard to help you get what is fair. To discuss your case with one of our burn injury lawyers, call us at 941-748-2916 to schedule a free, no-obligation consultation. In Bradenton, Sarasota and the surrounding parts of Florida, a significant number of children’s injuries are burn injuries. Our injury lawyers are proud to work with parents of injured children to pursue all the compensation necessary to properly treat burn injuries. Many burn injuries are the result of defective products. From construction defects to cases involving stove top and oven defects to cases involving defective water heaters and furnaces, we know the importance of building a strong case to prove the manufacturer’s negligence. Manufacturers are willing to fight when their reputation is at stake. We are willing to fight back, with facts, to see that you get all the compensation you need. What Type of Negligence Caused Your Burn Injury? In many cases, determining who was at fault for a burn injury is no simple matter. What may look like a defective product case on the surface may turn into something different altogether. Our experience allows us to determine who was at fault and take action. We will take action against manufacturers, property owners and any other party that caused a burn injury. To discuss your case with a burn injury attorney, call us at 941-748-2916 or send us an e-mail. If you are unable to come to us, we can come to you.